The Six-Star Pro Nutrition Elite Series Professional Strength N.O. Fury Workout Supplement Caplets will help you achieve optimal results. Just take them before your workout and lift to your potential. 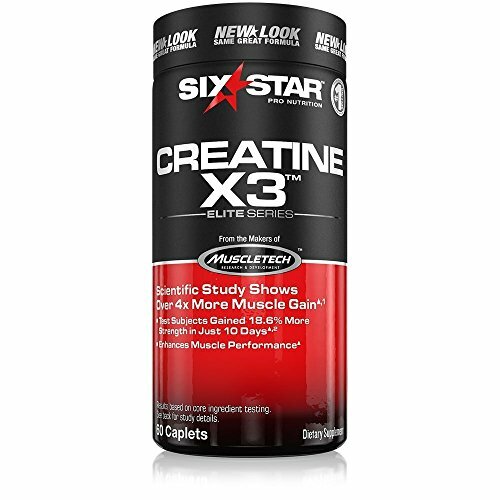 These pre-workout pills in a 60-count bottle are for strength athletes, body builders and recreational weight trainers alike. Six-Star Pro Nutrition Elite Series Professional Strength N.O. If you have any questions about this product by IOVATE HLTH, contact us by completing and submitting the form below. If you are looking for a specif part number, please include it with your message.